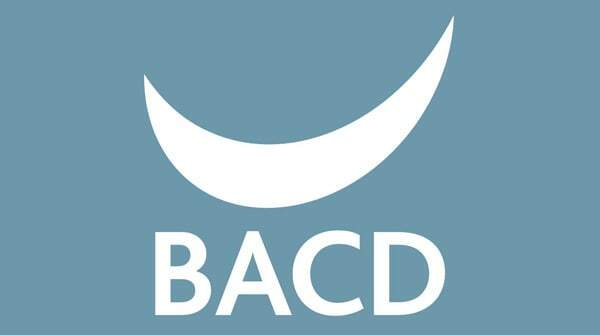 Will you be attending the 10th Annual BACD (British Academy of Cosmetic Dentistry) conference in London next week? Do you want to find out how to use the media – both online and offline – more effectively? Most practices would like to have a more effective and ‘joined-up’ voice in the media but either don’t have the time or the know-how to speak to the media and give THEM what they need. Come along and you can pick up some practical tips to put into place at your practice. If you have any questions, ask us at the BACD or feel free to comment below!